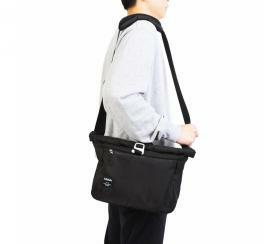 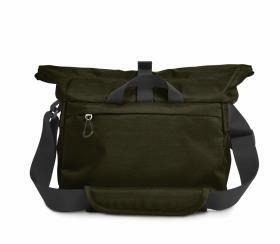 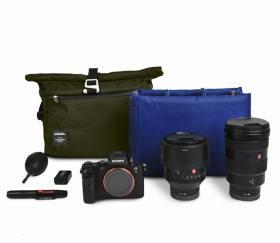 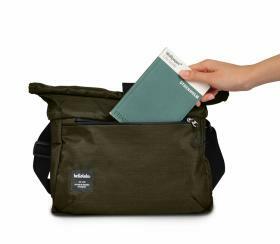 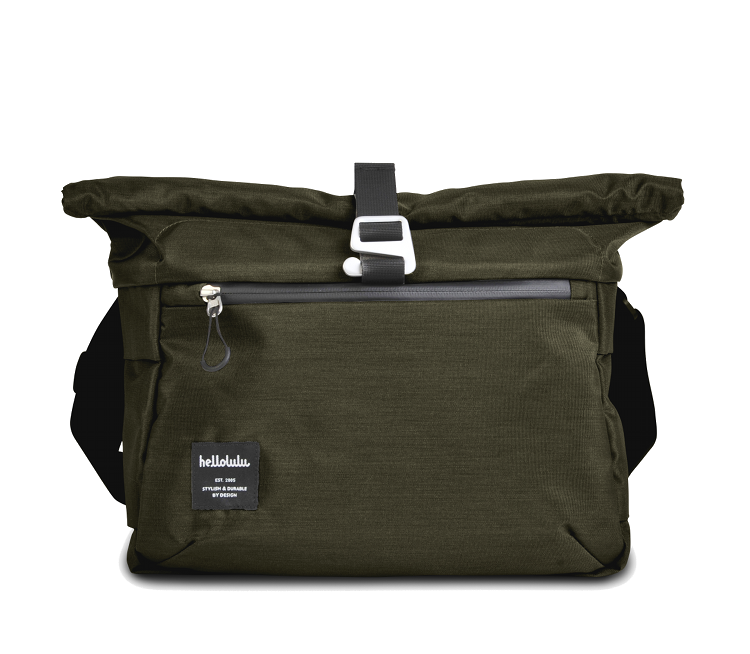 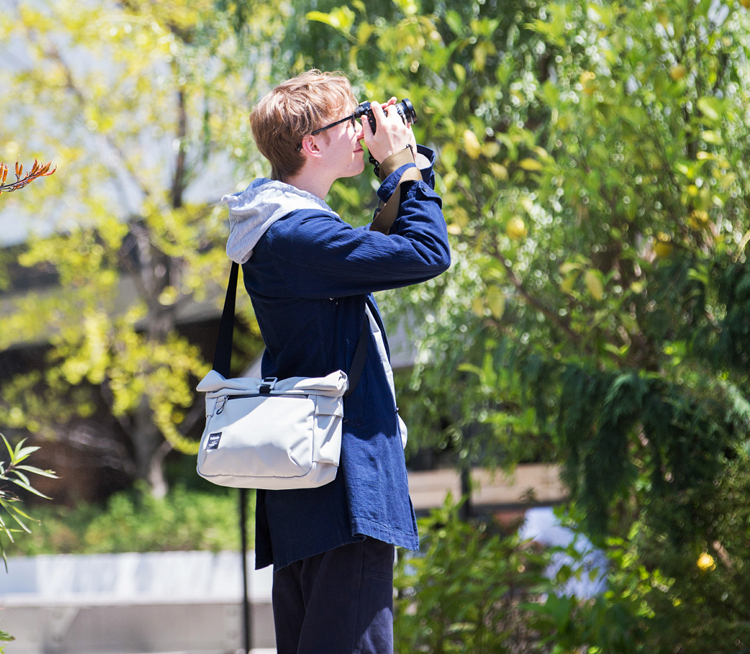 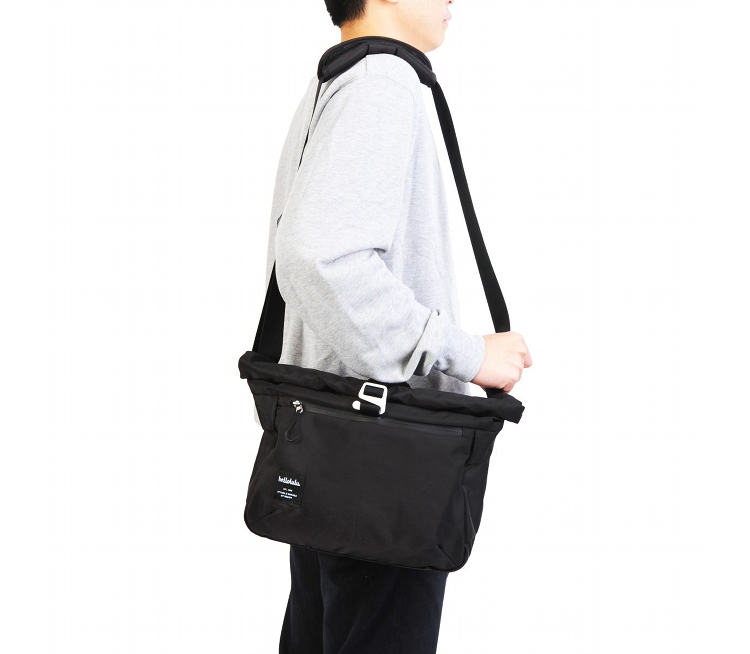 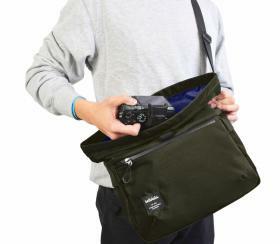 The Photo Bag MORLEY from Hellolulu is a shoulder-bag especially designed to cater for DSLR cameras. 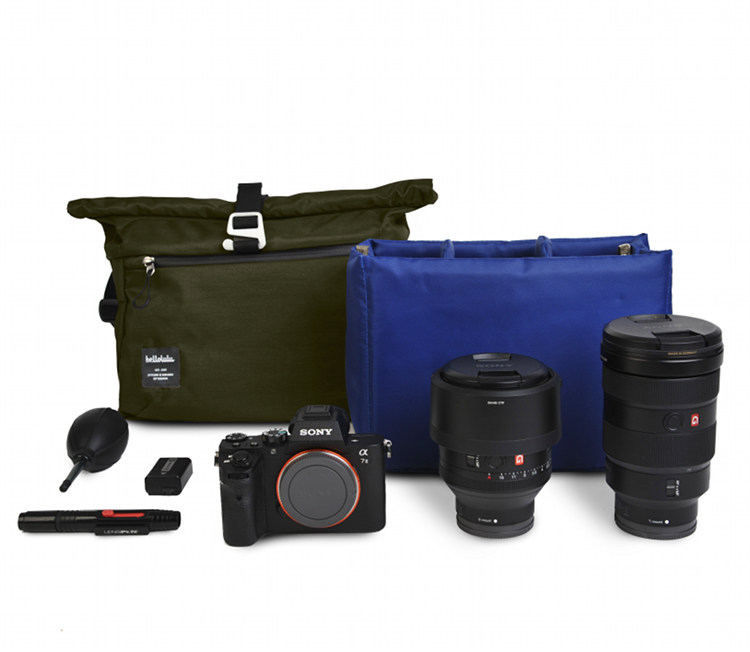 Suitable for all occasions, simply remove the padded camera case, adjust its dividers, or expand the roll-up top for more storage to suit your different needs. 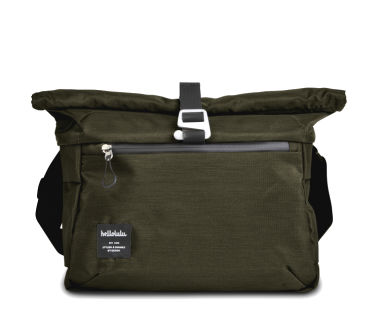 Its pockets and compartments, including the various internal slip pockets, promise an uncluttered way to store away your many accessories. Featuring an adjustable shoulder strap and rear carrying handle.